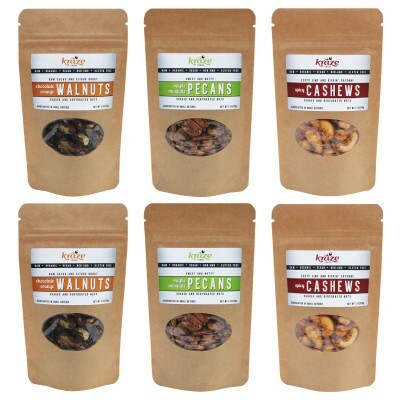 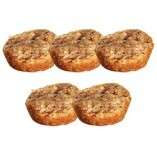 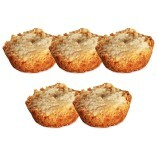 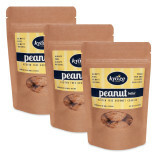 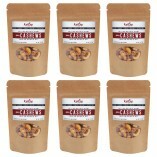 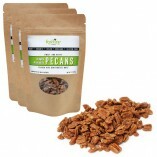 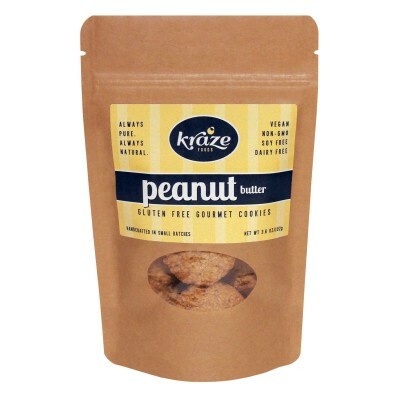 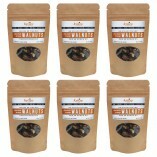 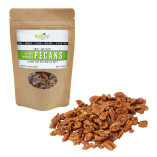 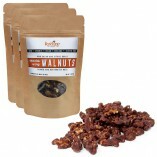 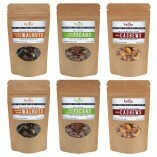 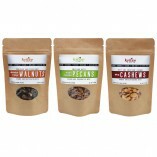 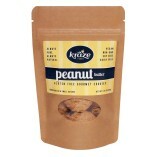 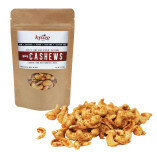 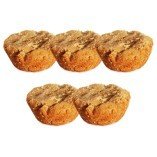 Peanut Butter Gluten Free Gourmet Cookies – 5 ct.
Toasted Coconut Gluten Free Gourmet Cookies – 5 ct. 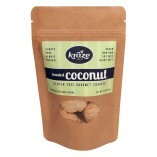 Exotic and crunchy coconut for the tropical lovers. 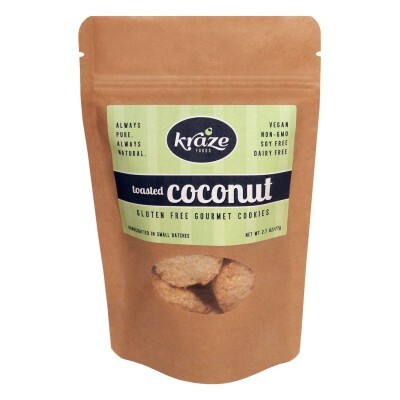 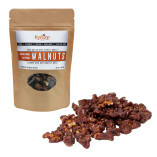 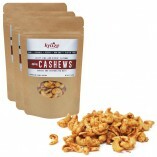 The intense coconut flavor will knock you out! 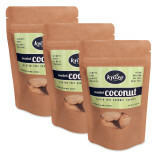 The star of the show, organic unsweetened coconut, is as powerful on the tongue as it is to your overall health with too many benefits to list! 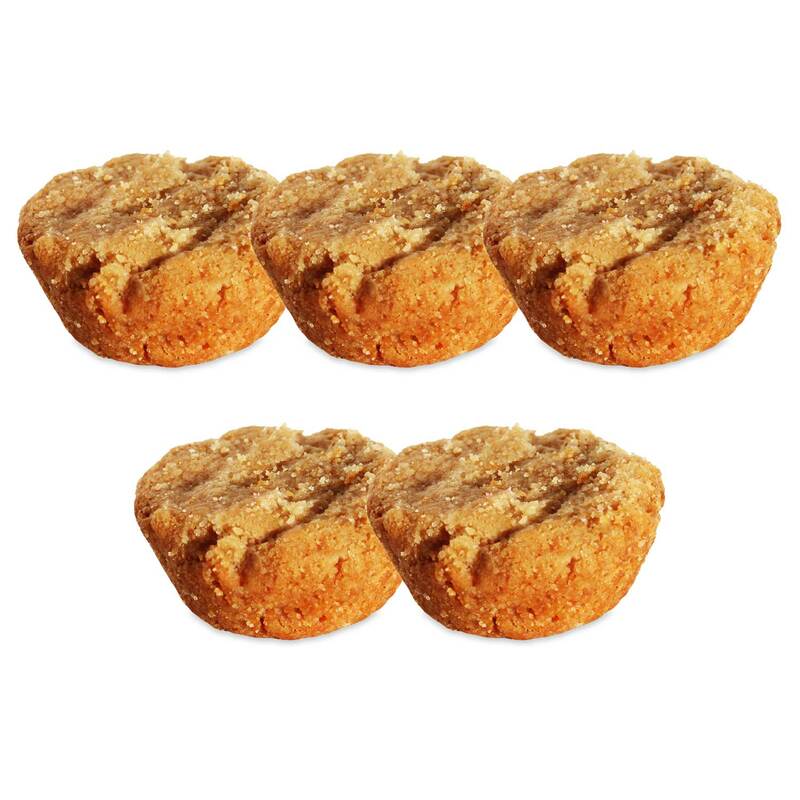 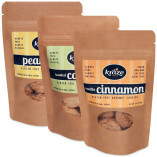 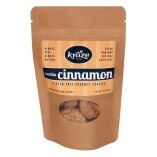 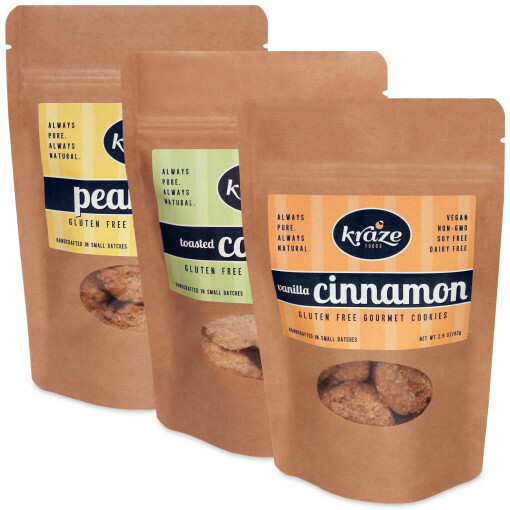 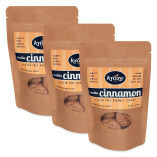 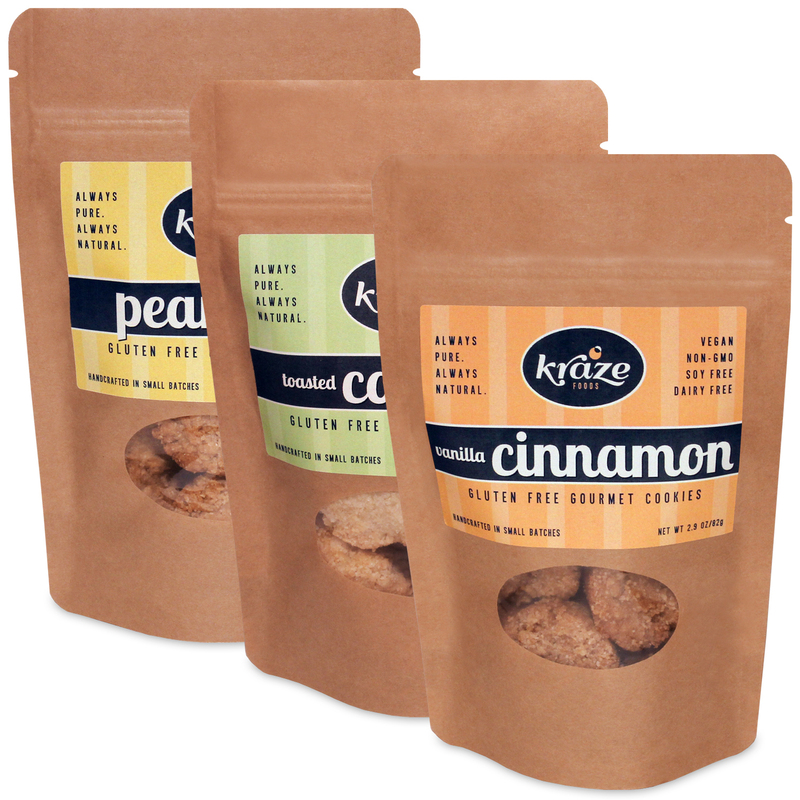 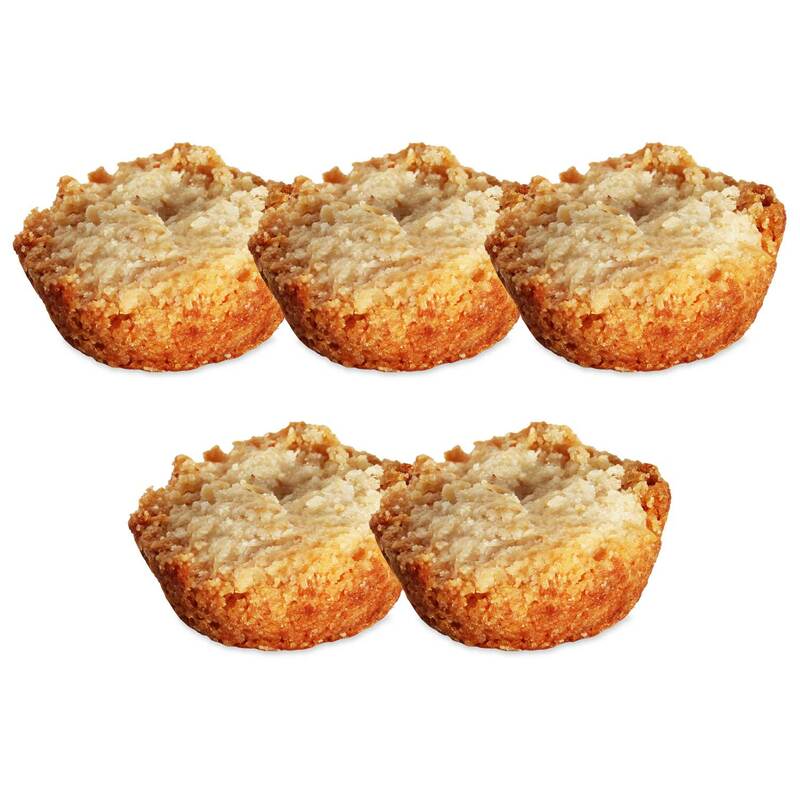 Vanilla Cinnamon Gluten Free Gourmet Cookies – 5 ct.